CounterStrike: GO rankings released for Online Provincial Championships. 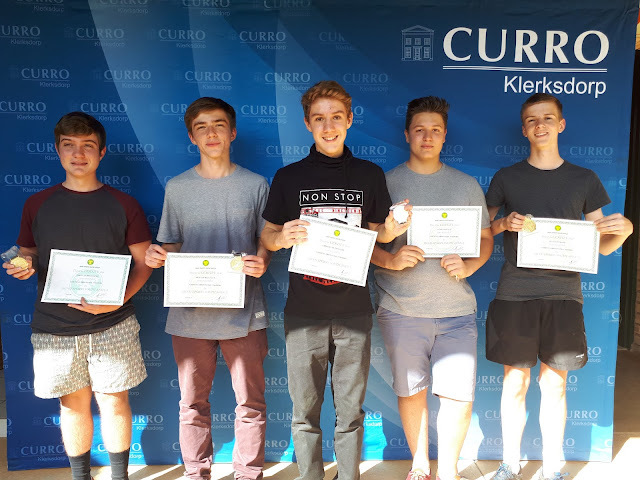 Midstream College at the recent North West Championships as hosted by Curro Klerksdorp. The CounterStrike: GO rankings have now been updated to take into account all the games played in MSSA's 21st North West Championships. The championships saw Midstream College storm into second place on the national rankings. The school club i now just yapping at the heels of PRO who are still the number one ranked team in the country. Such rankngs shall form the bass of MSSA's Online Provincial Championships which shall be played on 22 April 2017. The few teams that as yet do not have a ranking shall be deemed to have 100 ranking points. Sinister5 - now ranked 10th in the country. The DotA 2 rankings have now been updated, and thus take into account all the games played in MSSA's 21st North West Championships.